Carrara marble is the most prominent marble known around the world. Carrara combines the phenomenal white background with a blue-grey coloured veins splashing across the stone. 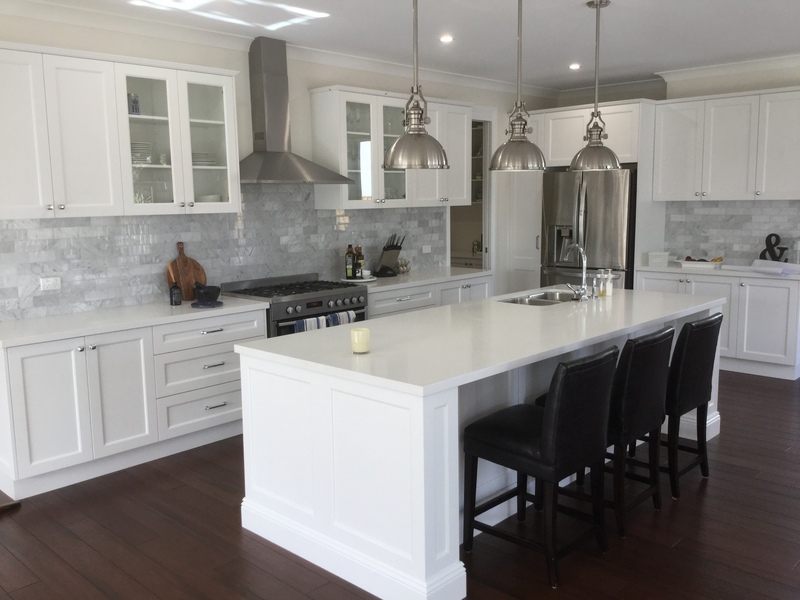 Carrara marble has been used since the time of Ancient Rome, Carrara marble is named from the province in Tuscany Italy where is it quarried. Carrara is the Epitome of Marble, it has been the first choice of famous sculptors, Michelangelo’s David being the most recognizable. 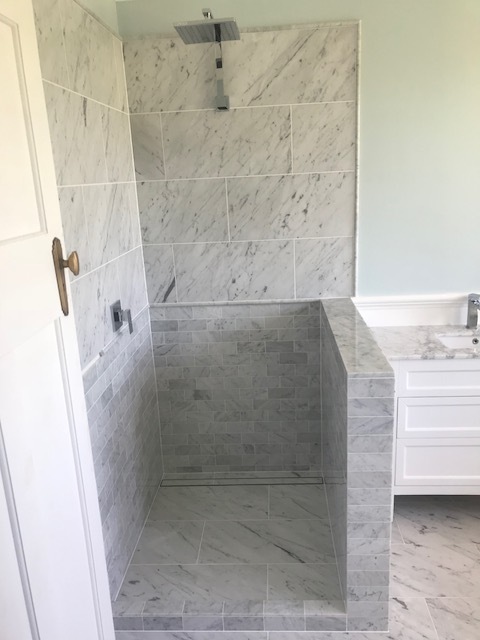 Carrara Marble in the past years has become more available to the public, becoming more popular for the everyday homeowner to have in their home. 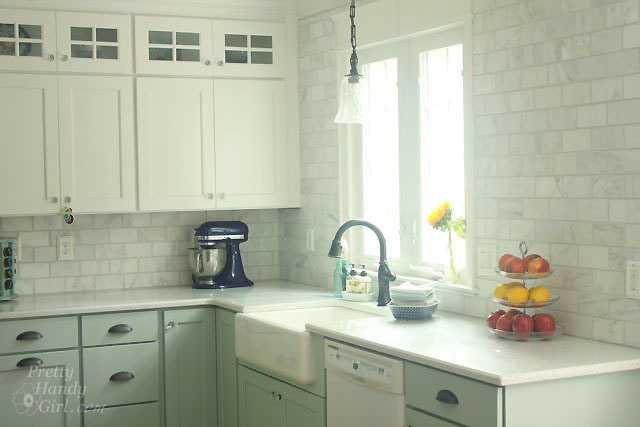 Carrara marble is a effortless way of introducing a high class stunning look to any home. 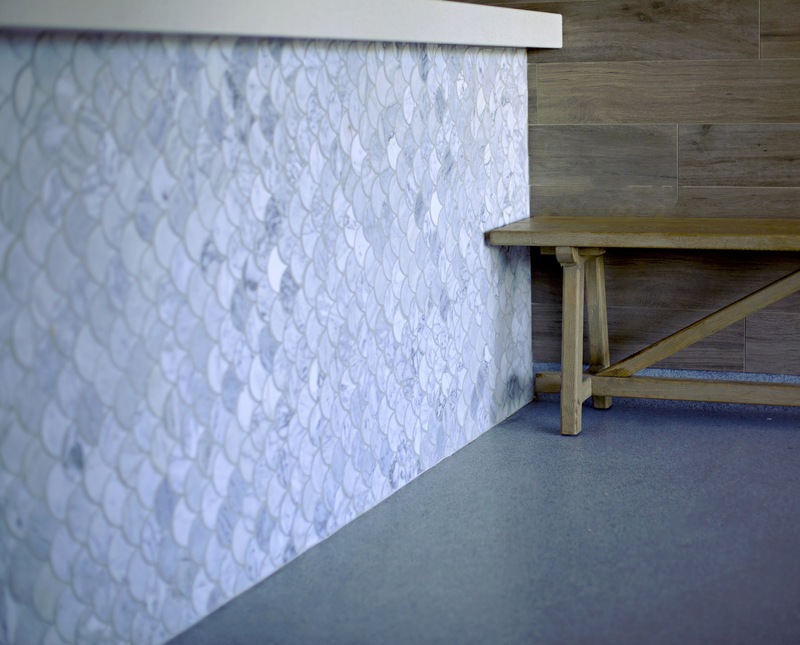 Carrara is available is a large variety of tile, slab & mosaic formats to suit all design requirements.